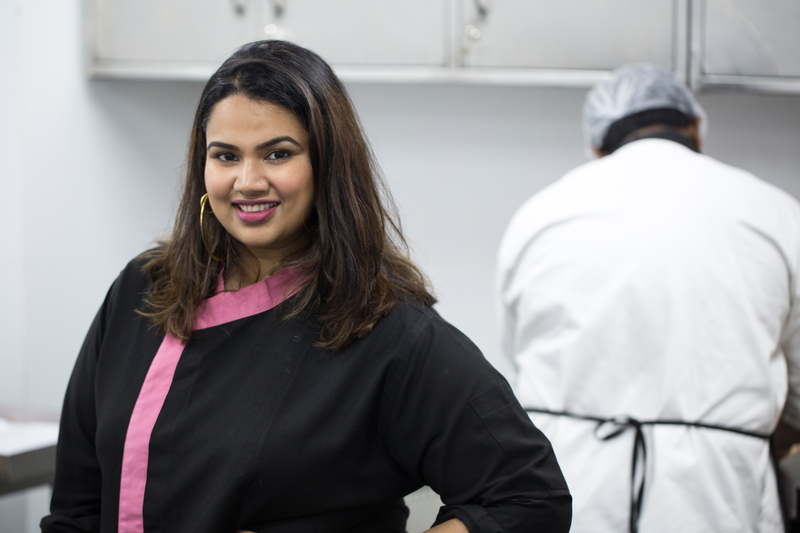 Ten years ago, Pooja Dhingra started Le 15 Patisserie but the journey of bringing India its first macaron store began with quitting law school and embracing baking, studying and interning in Europe, and returning to launch her business in a male-dominated society. But even before starting on her own, Dhingra worked under pastry chefs in Switzerland and Paris and it was an internship in Switzerland, or what she calls “the worst experience of my life” that taught her an invaluable lesson in leadership. Dhingra skipped through everything because she was always working. The eye-opener came when she visited her friend in New York. Now when Dhingra looks back on her life, she remembers that she was hungry, passionate, and extremely ambitious, but, “I wasn’t very self-aware,” she reminisces. Dhingra is conscious about fitting in a lot of work in a few hours and staying productive. Her biggest work hack, however, is that she surrounds herself with the smartest people she knows.